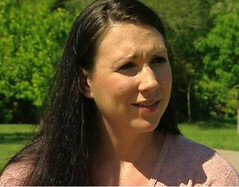 Cathy Samford was fired by Heritage Christian Academy for being pregnant while single. Ms Samford says that what Heritage has done is against the discrimination laws of our country. Heritage says being able to discriminate against Ms Samford is part of their religious freedom. Does religious freedom shield organizations from the discrimination laws of our country? Should it?